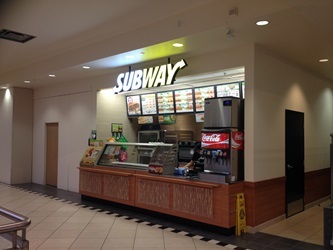 SML Consultants Group Ltd. has provided professional electrical engineering services to a number of Subway Restaurants since 2009. We have been involved in over a dozen projects with Subway over the last 5 years throughout the lower mainland including several in Surrey, Vancouver, Burnaby and Langley. 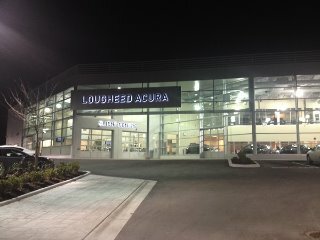 Completed in September of 2013, this impressive 2 storey, floor–to-ceiling glass front dealership is equipped with LED site lighting providing uniform illumination throughout the building. SML Consultants Group Ltd. was involved in providing electrical engineering services from the development stage right thru to final occupancy. Leading edge technology is used throughout the building providing optimum energy efficiencies which exceed Ashrae energy standards. 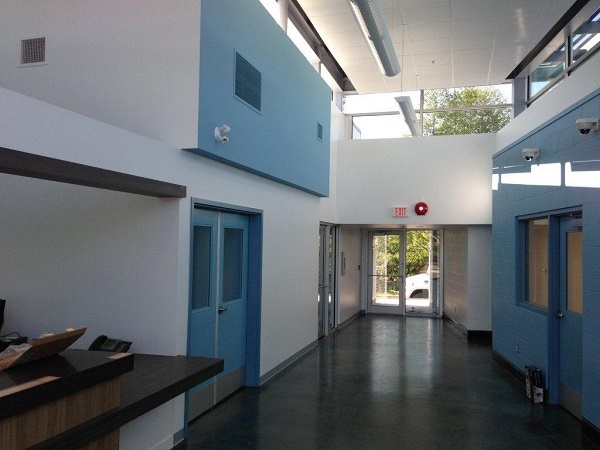 The Delta Animal Shelter opened a new much larger facility May 06, 2013 in the Tilbury Industrial Park. This new building offers much more space to care for the animals including dog runs and better facilities for the staff. SML partnered with Humphrey Construction and Delco Electric for this Design Build that began in 2011 from land donated by Fortis BC and cleared by the City of Delta. 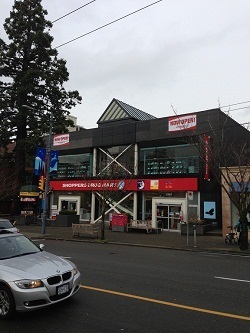 SML Consultants Group Ltd. has provided the electrical design for a new Shoppers Drug Mart in the retail walking neighborhood of Kerrisdale on the West Side of Vancouver. This recently opened store offers numerous services to the clientele including a beauty boutique, dispensary, food merchandising and a post office.